Dr. Christopher Bown is a partner and patent agent you can trust to protect your most valued intellectual property. 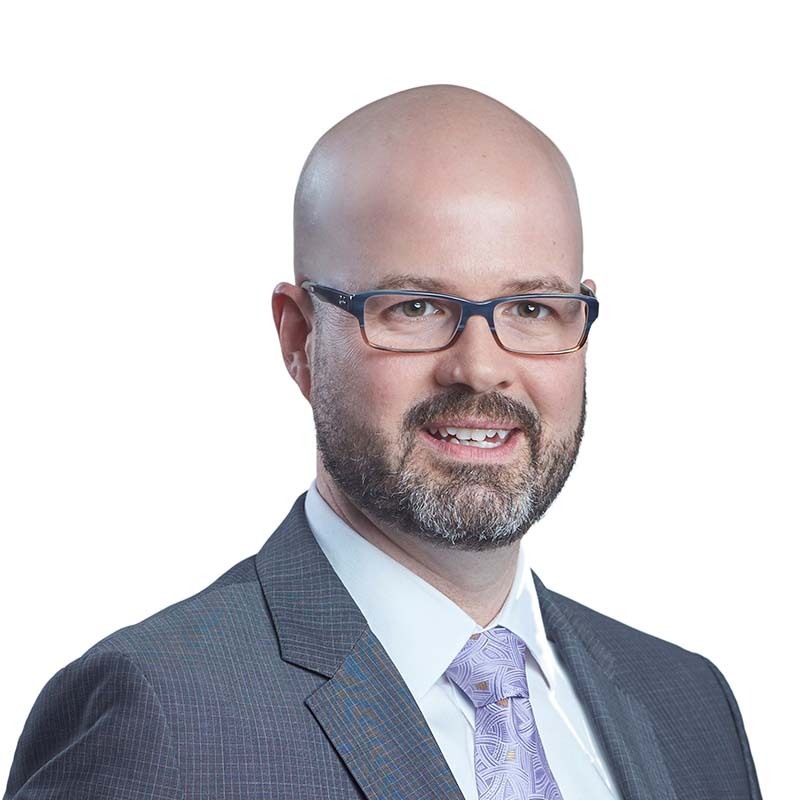 Based in Gowling WLG's Ottawa office, he has over 10 years of strategic IP portfolio management experience. He has considerable experience drafting and prosecuting difficult patent applications, in all areas of technology, including life sciences, biotechnology and mining industries. He also provides litigation support for cases involving these types of technologies. Chris obtained his PhD from the Department of Medical Sciences at McMaster University and his B.Sc. (Hons. Genetics) from the University of Western Ontario. His postdoctoral research at the Neuroscience Research Institute in Ottawa focused on the transcriptional regulation of the genes encoding proteins involved in neurotransmission and the development of a diagnostic test to detect SNPs associated with major depressive disorder. Chris assists entrepreneurs and SMEs, as well as multinational corporations, in the protection and management of their IP assets. In addition to having considerable experience in protecting inventions related to biologics, diagnostic methods, medical devices and pharmaceuticals, he has an in-depth knowledge of a wide variety of different disciplines, including ultra-deep mining technologies, viniculture, radio transmission technologies, cosmetic chemistry, and inventions related to aerospace and defence. Manage the IP portfolio for ArcticDx Inc., including overseeing their ongoing dispute with Sequenom Inc.